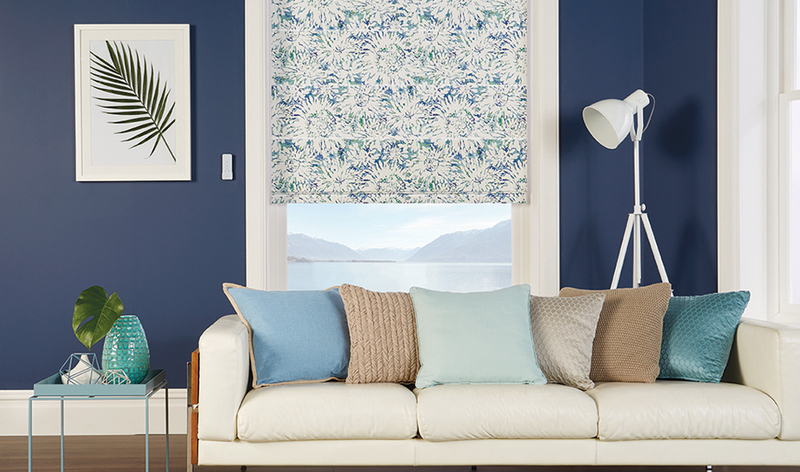 When it comes to getting new blinds for your home, you’ll be spoilt for choice as there are many beautiful options available on the market, each of which have different features and specifications that makes it more suitable for one room or interior than the other. 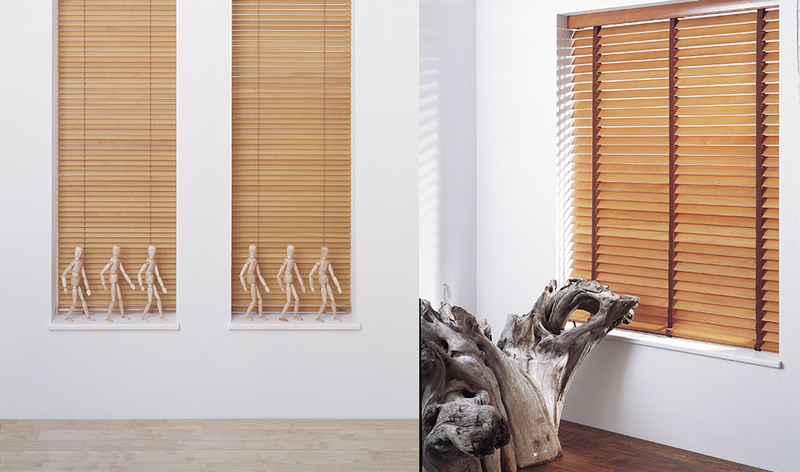 One of the choices that you simply can’t ignore when it comes to creating a timeless and sleek design in your home is Wooden Venetian Blinds. The conservatory is a really beautiful extension to any home. 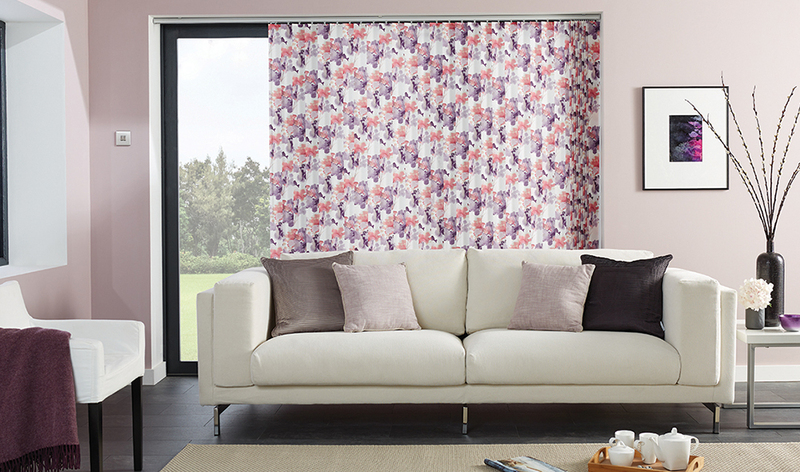 It helps to increase the space of your downstairs rooms and adds more value to your property. It can also provide a wonderful view and plenty of sunlight that will definitely improve your mood and let you enjoy the most out of the summer season with your family. Spring is finally here and the weather is getting warmer. 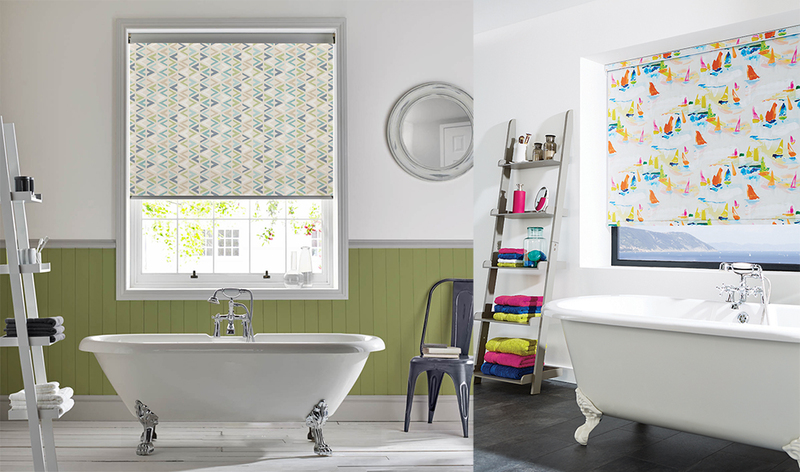 It’s now the time to hide away your Winter throws and furry cushions and open your windows to the glorious sunshine, while it lasts.